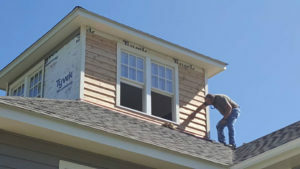 Home Improvements by R.A. Woodall & Son Contracting Inc. We are fully licensed and Insured Class A Roofing Contractor serving; Williamsburg, Hampton Roads, Middle Peninsula, Richmond and Greater Peninsula. 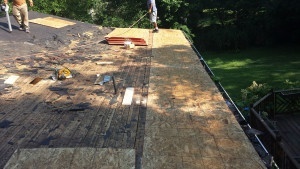 We provide both Residential and Commercial customers, our experienced team of roofers provide a wide range of home improvement and construction services. 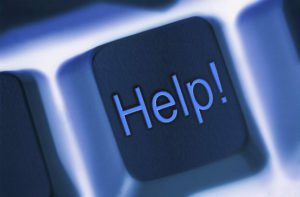 In addition to roofing we also do siding, replacement windows, decks, general contracting and more! We are locally owned and have been in business for over 30 years, so you can trust our reputable experts to get the job done right the first time, no matter how small or large your roofing or construction project. 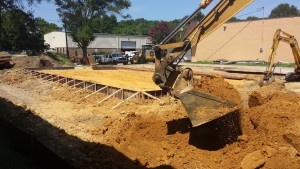 R.A. Woodall RoofingConstruction does everything from new home construction to home improvements, to building additions. 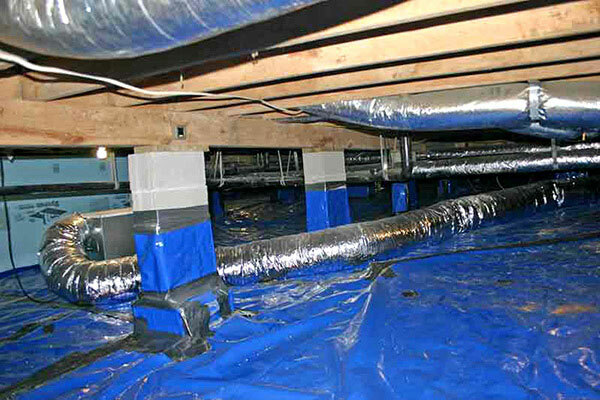 RA Woodall & Son Constructions will seal your crawl space to prevent mold and water buildup under your home. The air quality in your home is directly related to your crawl space. RA Woodall & Son Construction builds new high end homes in Williamsburg and the Hampton Roads area of Virginia. Contact R.A. Woodall -- Your Roofing Expert.